The ‘club’ is an online area at www.anglianwater.co.uk/thepottingshedclub offering monthly tips to help reduce water usage in the garden. You can also order your free garden water saving kit packed with goodies that help people to save water. Kits include things like water storing crystals to add to compost to help prevent overwatering of plants, water storing mats to line hanging baskets, tubs and planters to help them bloom and prevent over watering, a pocket guide to drought tolerant plants from the RHS and Grow Your Own Lavender seed packet which are the perfect drought tolerant plant for pots or borders. 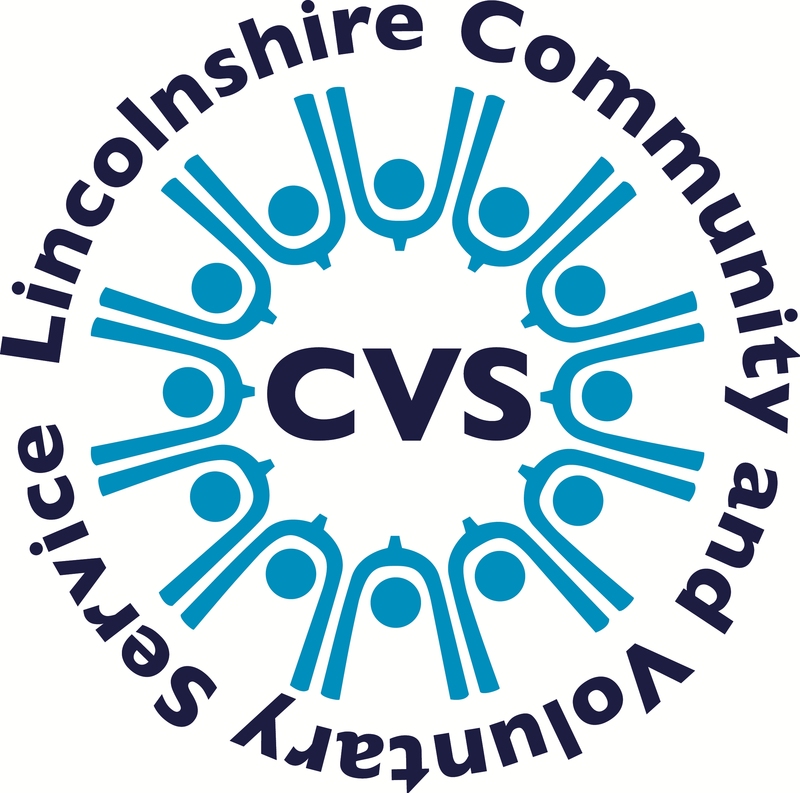 “By the nature of what we do at LCVS in providing wide-ranging support to local community groups we meet a lot of people. It’s a natural fit to spread the word about topics that can help all of us both individually and jointly by conserving the environment we all share. Through its free Bits and Bobs home visits, Anglian water helps people learn more about their water use and how they can save, plus installing free water saving devices.